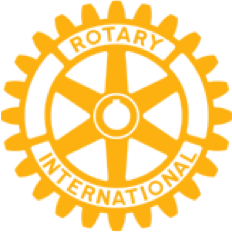 6th ANNUAL ROTARY TRIVIA BEE IS MARCH 22! Don't miss out on a chance to win $500 for your favorite charity! 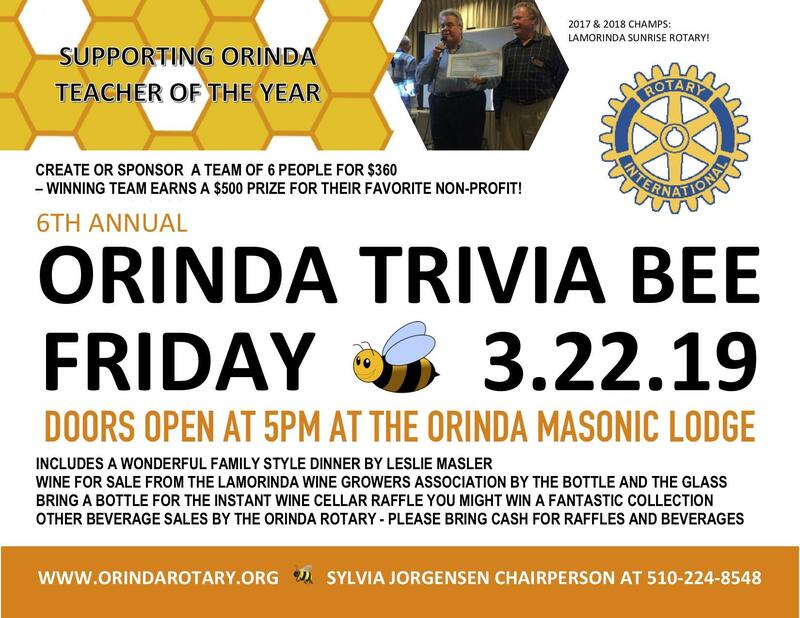 Come to the 6th Annual Rotary Trivia Bee March 22 at the Orinda Masonic Lodge! Sixteen teams of six will compete and many have already registered! 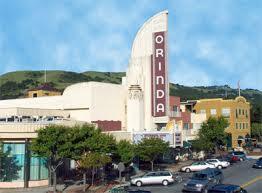 Team tickets are $360.00. Click on the image below to register and purchase your ticket today!